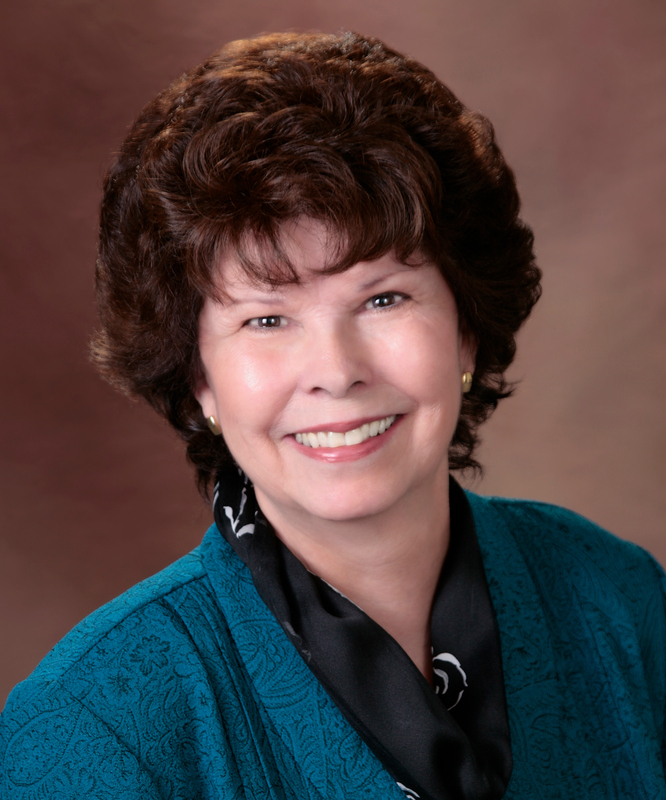 Joanna Wares founded Las Vegas Mediation because she believed so strongly in resolving differences outside of court. Her years of experience in the insurance industry only reaffirmed that belief. Joanna was a mediator for Nevada Foreclosure Mediation Program, the Clark County Courts Neighborhood Justice Center, the State Bar of Nevada Fee Dispute, the Clark County Small Claims Court, the National Center for Dispute Settlement, and the Insurance Expert Network.